USB Drivers play a vital role when we wish to connect our phone to computer. 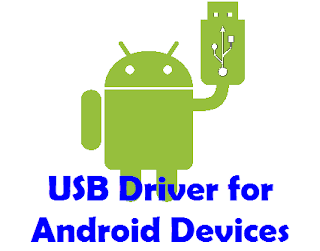 You need to install USB Driver first for your mobile device to get connect and interact with your PC and theAndroid Smartphone and Tablet devices are not exception. We do various task by connecting our phone to PC such as- transferring data between computer and phone, syncing mobile to PC, rooting android phone, installing custom recovery like CWM Recover or TWRP Recovery, updating official firmware or flashing custom firmware. We need to use some tools like Odin, SuperOneClick etc. So, without installing the proper USB driver for your phone, you can’t connect it with your PC and do all these important task.